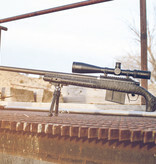 Christensen Arms BA Tactical - Corlane Sporting Goods Ltd. 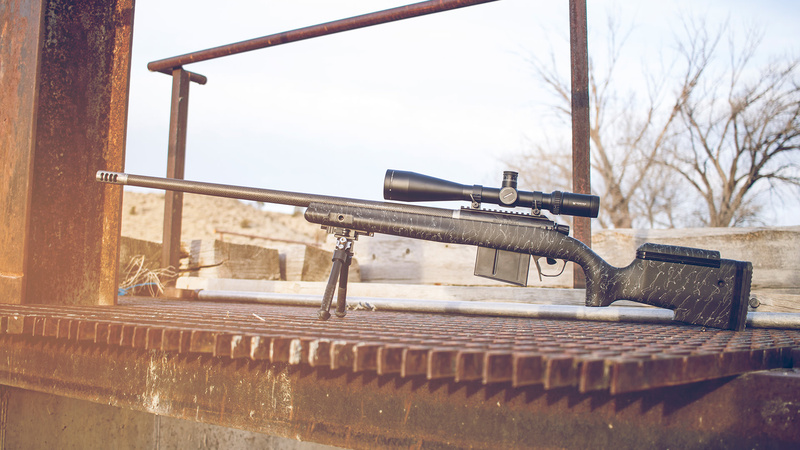 Designed to handle long range tactical and precision shooting applications, the BA Tactical is well equipped for most challenges. The Black Nitride action is machined to include a 20-MOA integral rail, fitted to a target contour Christensen Arms carbon fibre barrel, and paired with a stainless steel side-baffle muzzle brake. The adjustable tactical carbon fibre composite gunstock includes a bottom picatinny rail, five flush cup mounts, and a detachable box magazine. The BA Tactical weighs in starting at 7.4 pounds and is backed by the Christensen Arms Sub-MOA Guarantee.